A definitive step by step guide to creating your own Sims 3 mods. 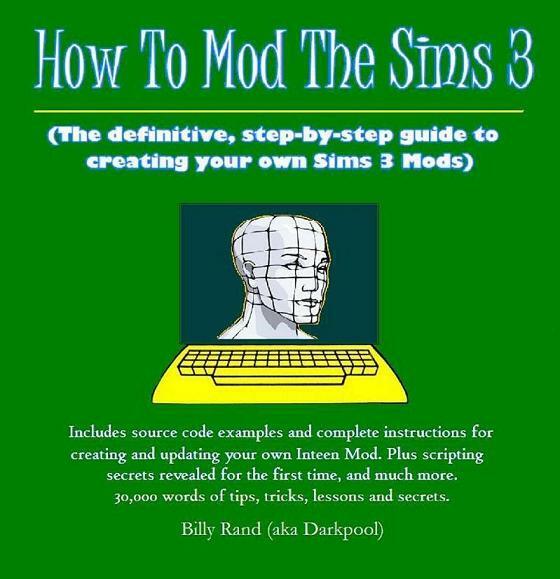 More than 30,000 words of invaluable programming secrets for every budding Sims 3 Mod Creator. Everything you need to know from basic modification of the tuning files to advanced scripting techniques.